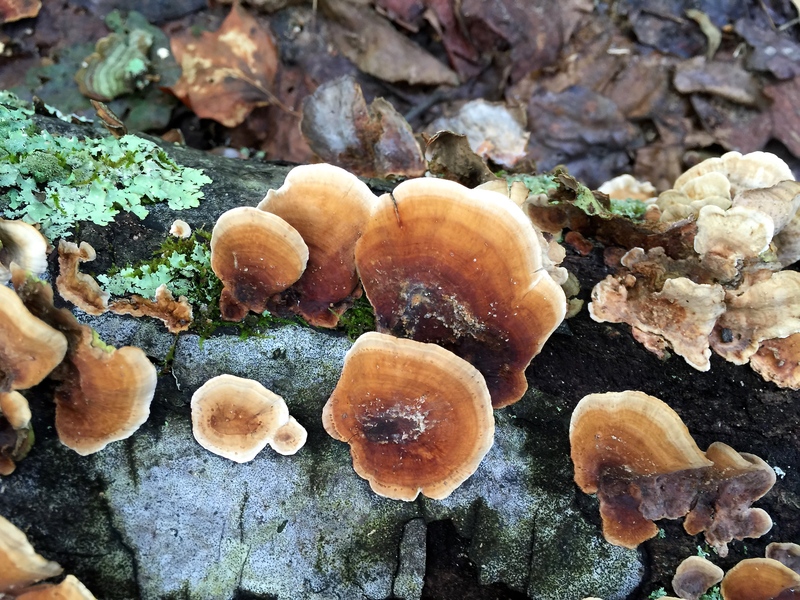 H and I were enjoying a morning walk through the park when we were stopped in our tracks by these stunning fungi. 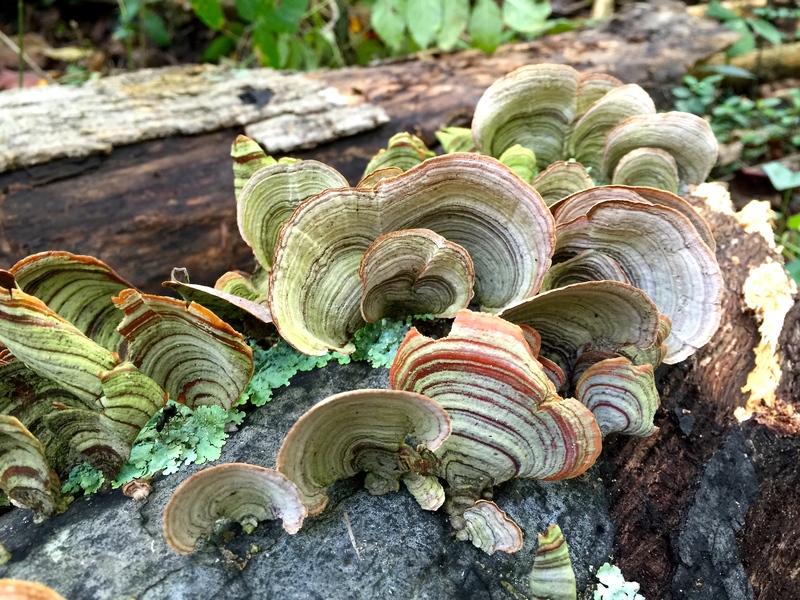 While they may be typical of woodsy growths, I can’t remember seeing such splendid colors and patterning. ← Fashionable Family Friday: Don’t Mess with Us!